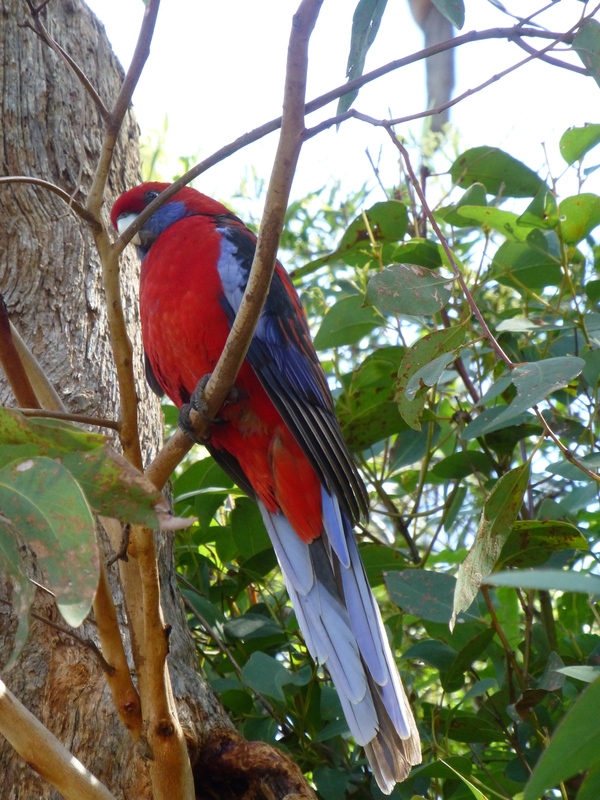 One of the most strikingly-beautiful parrots of Australia must be the Crimson Rosella. Fortunately for me, these (along with other stunningly-coloured parrots such as Rainbow Lorikeets and King Parrots) are fairly common in our local bushland park. Nothing beats seeing these birds living as nature intended, flying as they wish, and resting securely on the branches of our native trees. As a regular visitor to the local swimming baths I can say that without question this is a most unusual sight. Solo White-faced Herons are common enough: in pairs, less so. 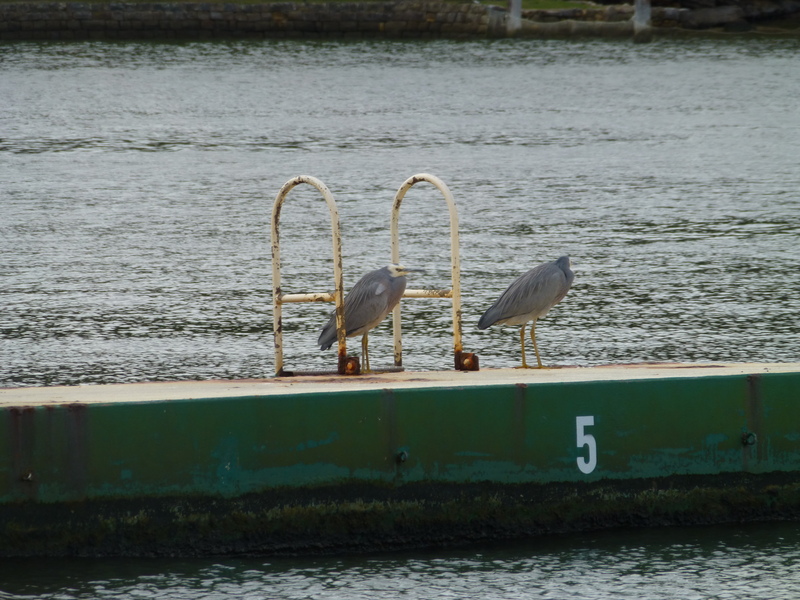 But a pair resting almost side by side on the pontoon is, well, quite noteworthy. These are elegant birds, graceful in flight. 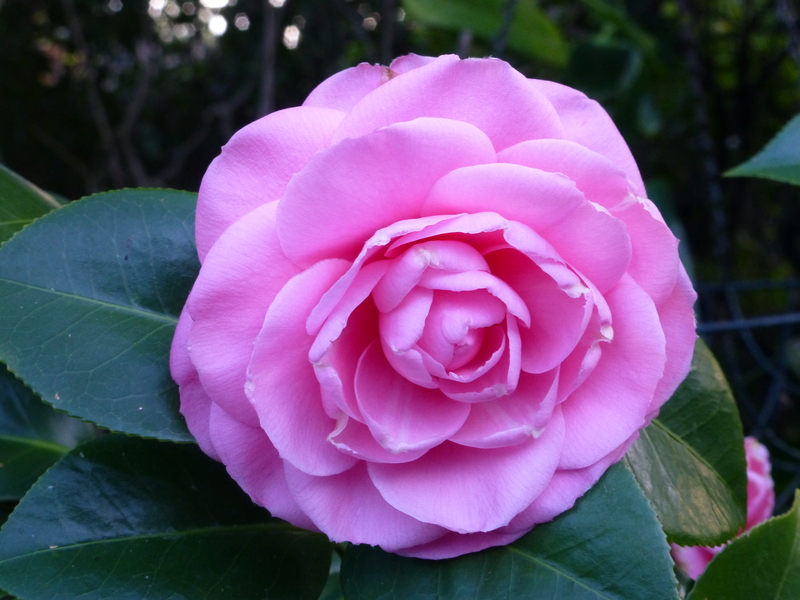 Roses are for love, and red in particular, but I thought I’d be different and offer instead a pink Camellia flower. 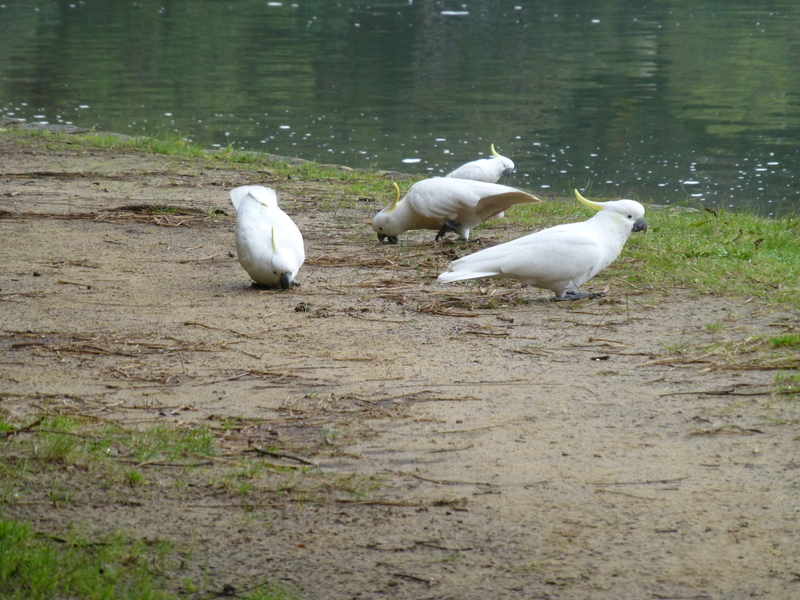 Of late, our local Cockatoos have been keeping a low profile, but this morning they were out in force. Don’t you think that they are the characters of parrot family? It’s hard to beat their comical expressions and engaging mannerisms. As a species, they are very long-lived. 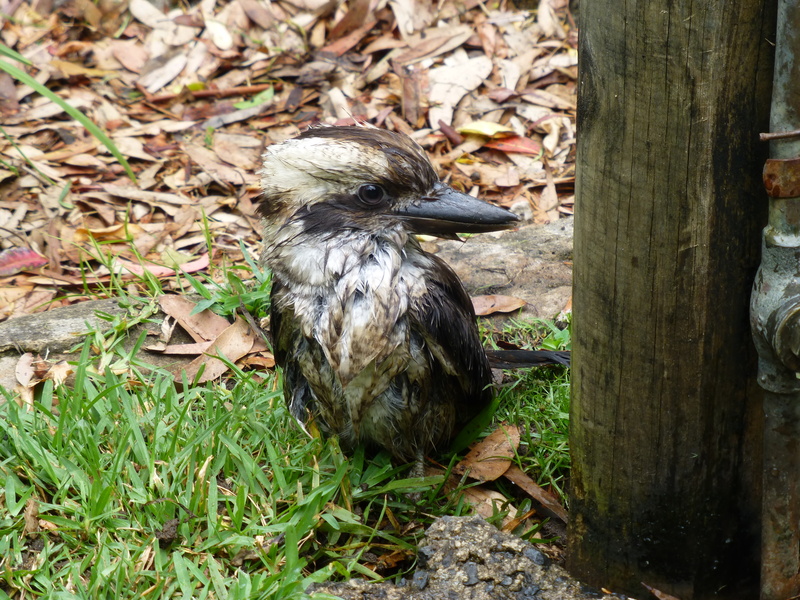 Those inhabiting our local park have, I believe, plenty to be happy about! 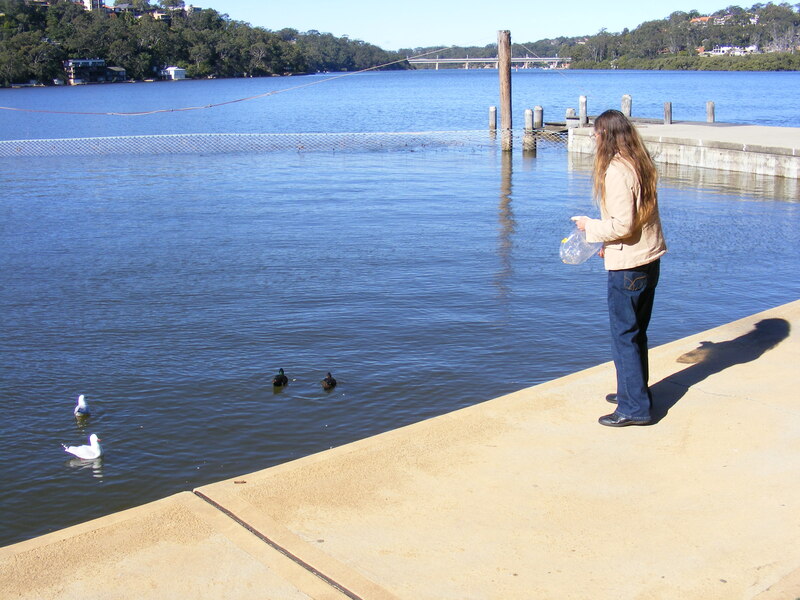 It isn’t every day that I spot a pair of Australian Wood Ducks paddling on the river. But when I do, it’s cause for delight. 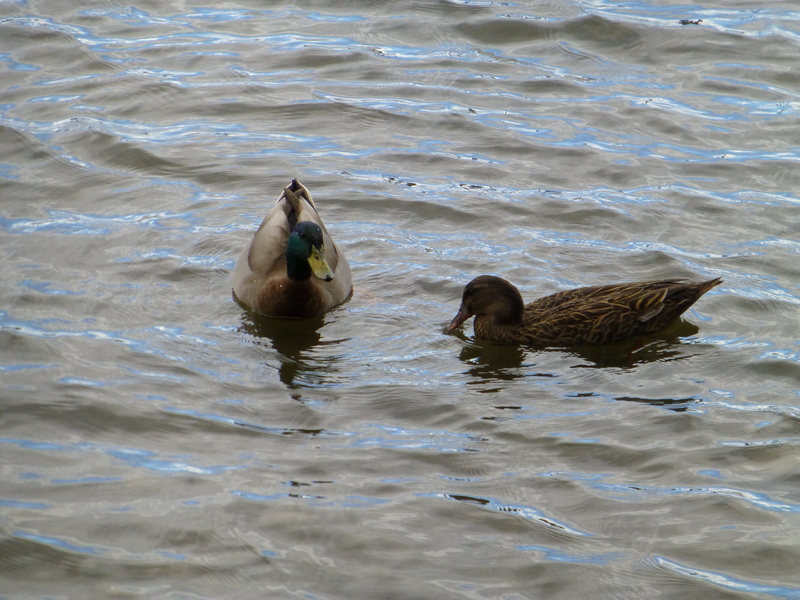 Here’s a photo of such a pair, doing their thing in less than still water.